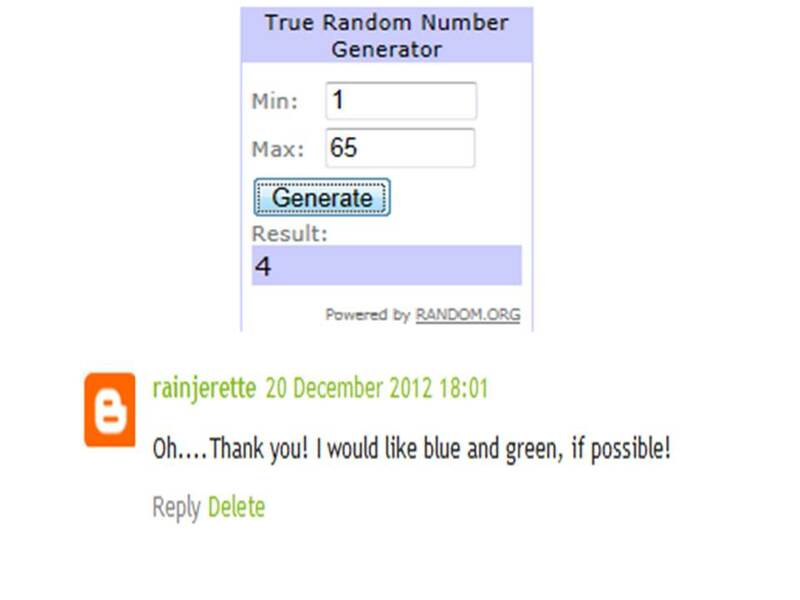 Congratulations rainjerette! I have emailed you requesting your postal address. Previous Previous post: Blame the kids!